At ICS, our diverse team of dedicated and highly qualified educators not only prioritize our student’s education but also contribute passionately to the growth and development of our charter network. This November, our talented teachers and teacher assistants served not only as leaders in the classroom but also as leaders and mentors to fellow peers and educators. In order to foster life long learning amongst students, the educators of ICS work tirelessly to reflect the values and believes of the Integration Charter School Community. From Lavelle Prep Elementary, ICS recognizes Ashley Sinodinos and Amanda Ruisi as Teachers of the Month for November. 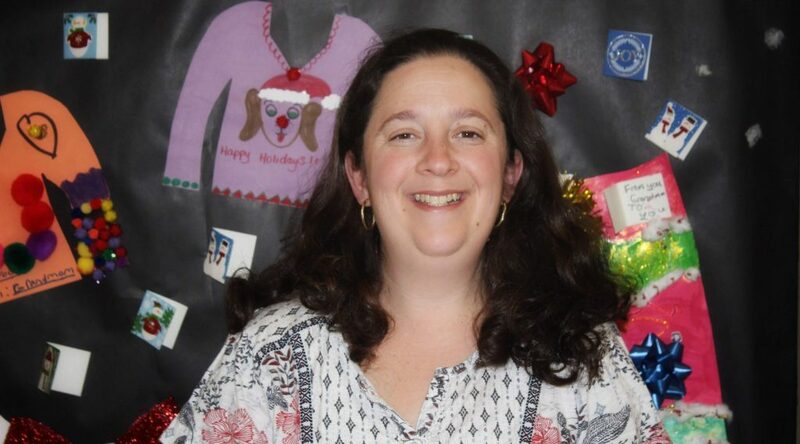 Sinodinos, who teaches 3rd grade, said she was thrilled to hear the news of her achievement. 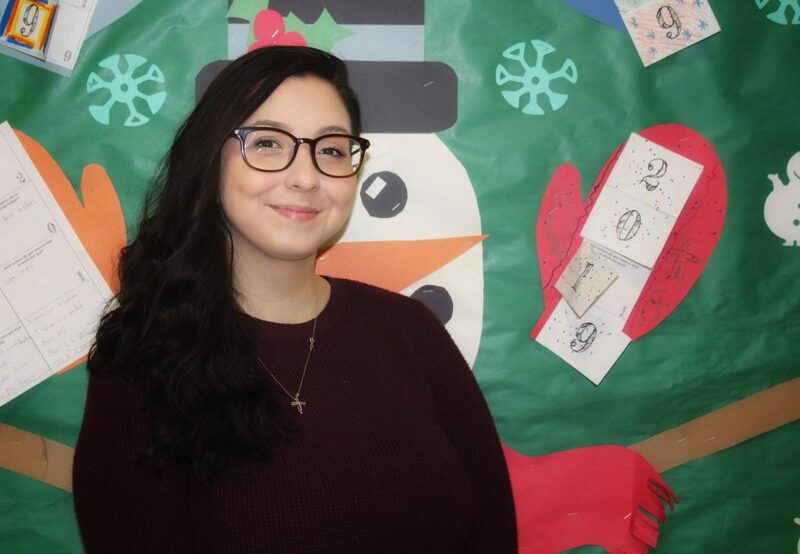 “My favorite part about being a teacher,” Sinodinos shares, “ is working with diverse populations of children and seeing how it can all come together in one class. Every kid is different and we get to teach kids things beyond academics. 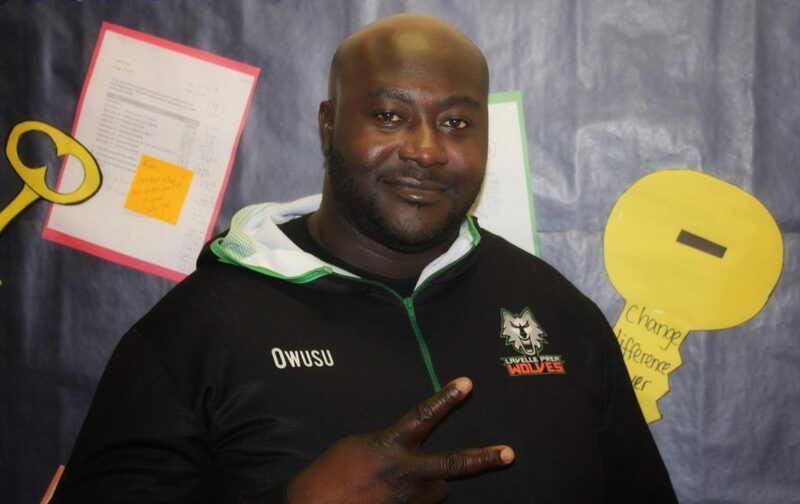 I love having small class sizes and getting to know each of my students”. 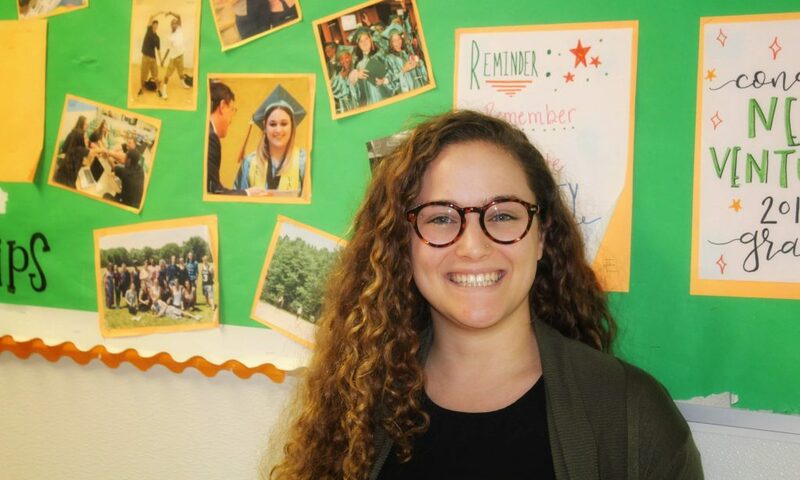 Ruisi, who began teaching at ICS as Lavelle Prep Elementary started, said she is proud to have been awarded the teacher of the month recognition. At ICS, we believe that every single one of our educators makes a great impact on the lives of our students. From Lavelle Prep Elementary, we recognize Paola Silva and Amanda Casertano. Silva and Casertano have created an enthusiastic and empathic classroom experience for all students from spending one on one time with them to developing a kindness mystery prize project in the fifth grade. 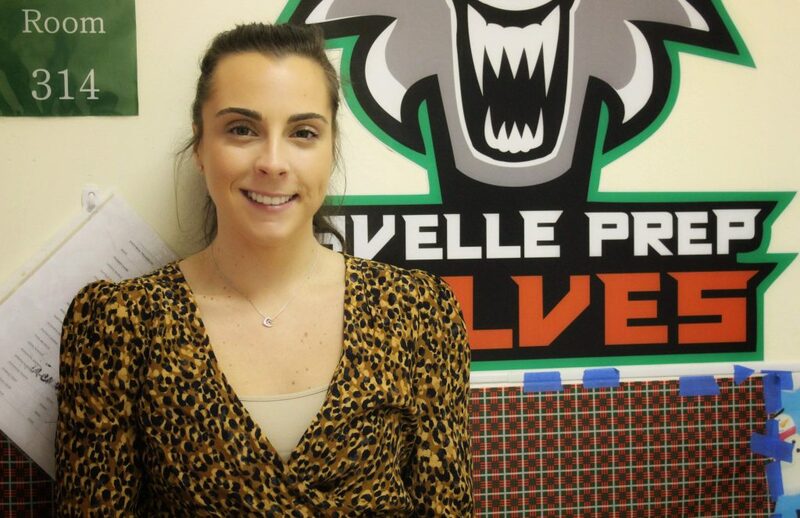 Casertano, who began her teaching career at Lavelle this school year, was excited and proud to learn of her recognition. “I am so excited about this recognition! I feel so proud but also lucky to work with such an amazing support system. 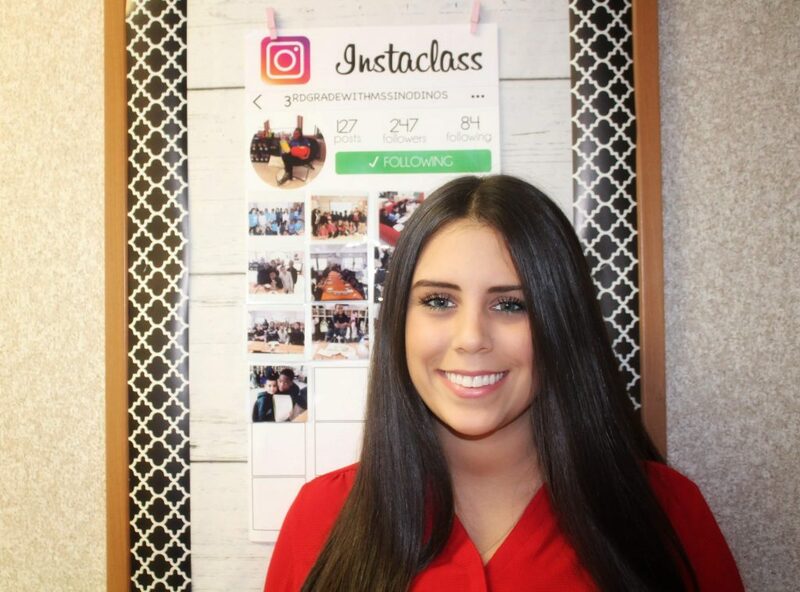 This recognition means so much to me because of the support from every teacher involved.” Casertano states her favorite part about being a teacher assistant seeing her students learn, change and grow into kinder and considerate class. From Lavelle Prep Upper, Integration Charter Schools recognizes Desiree Velasquez, Brendan Ingram, Omri Shick as November’s Teachers and Teacher Assistants of the month. Velasquez, Ingrsm, and Shick not only lead our students towards greatness but fellow teachers and teachers assistants as well. 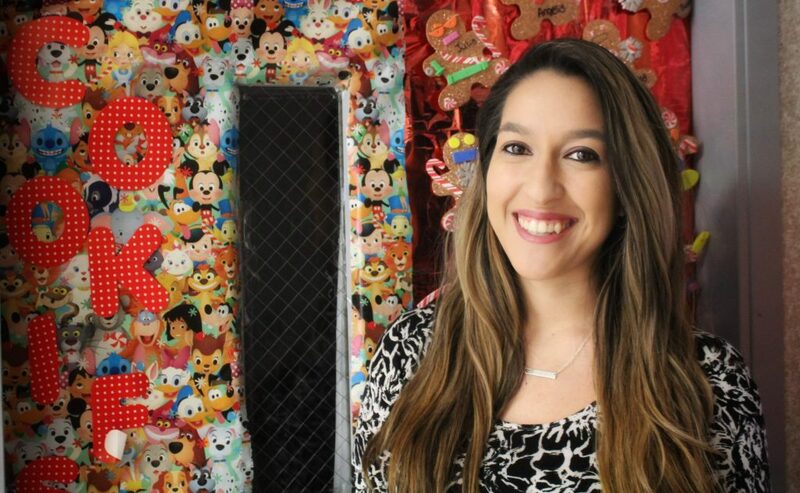 “This recognition has been an absolute honor for me,” shares Velasquez, “as a young teacher, I always worry if I’m effective in my methods and doing my best for the students’ success and ICS as a whole. To be given this award has made me work harder to ensure I’m always doing my very best. 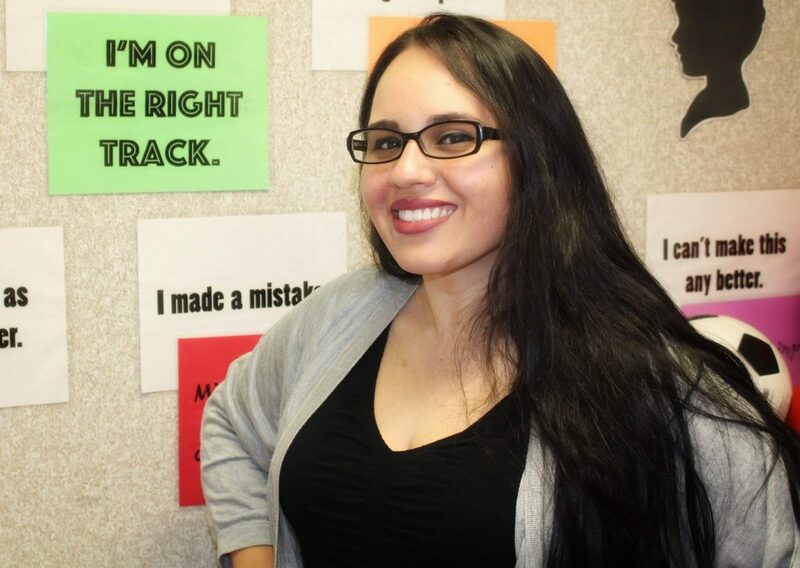 ICS has always given me the opportunity to collaborate with my peers and grow as a teacher and as a professional.”. 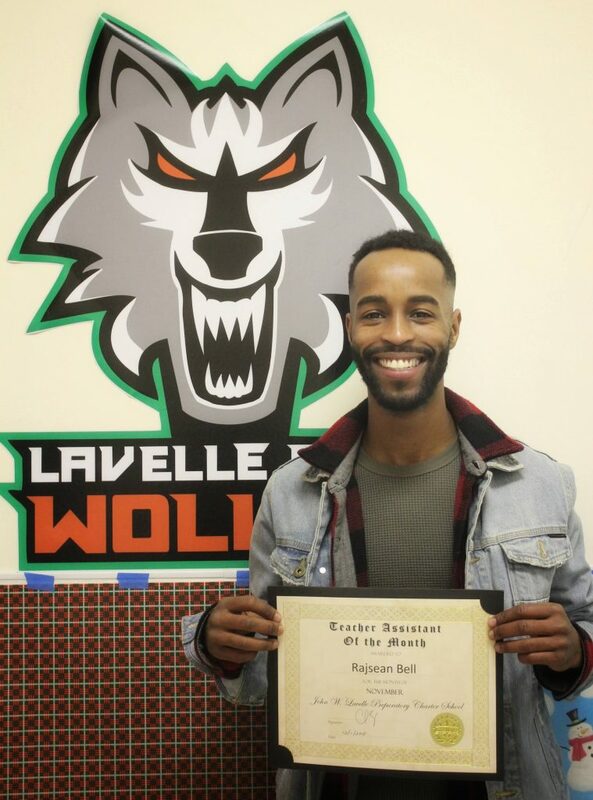 Brendan Ingram, who has been teaching as Lavelle for a decade, shared that he was flattered to have learned that his fellow educators recognized him as one of the Teachers of the Month. 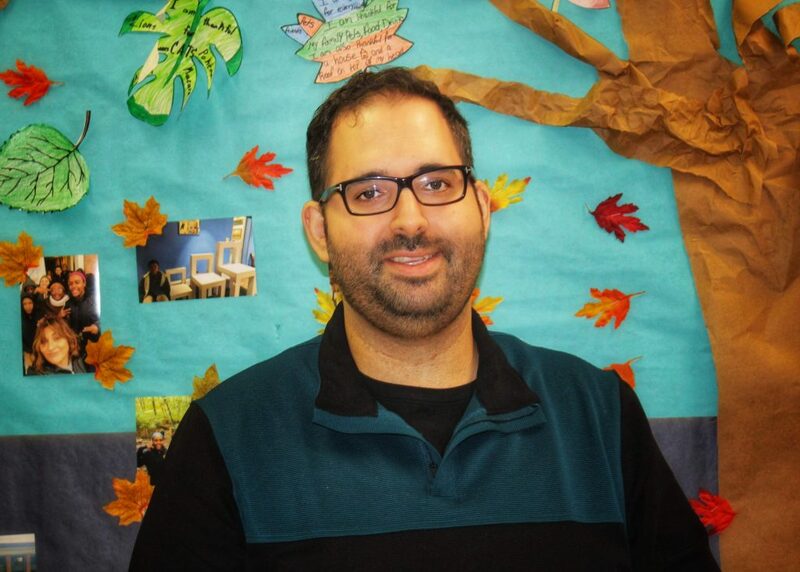 Our third Lavelle teacher of the month is, once again, the remarkable chemistry teacher Omri Shick. Shick is so inspiring to fellow teachers that he was recognized as teacher of the month for the 2nd time in a row! 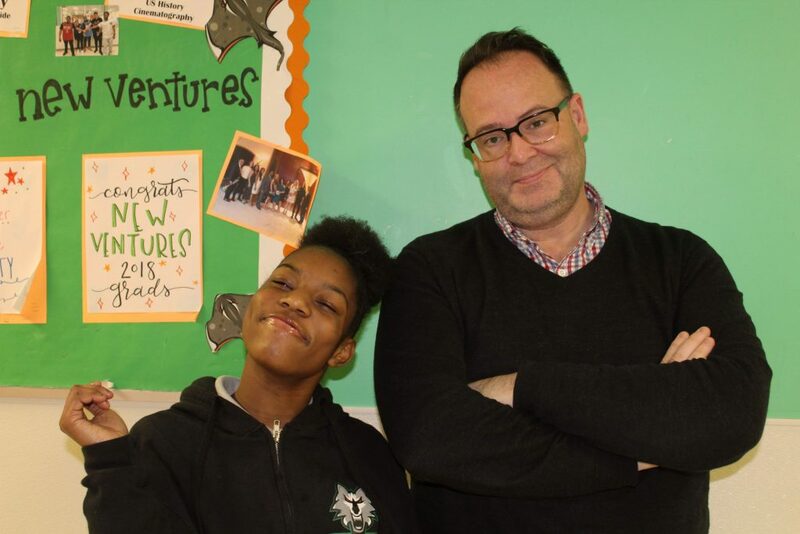 The Lavelle Prep team of teachers has, in part, been so successful due to the sheer dedication and support of the classroom teacher assistants. Teacher assistants play a vital role in maintaining academic standards as well as in addressing classroom decorum. This November, we recognized three of our exceptional Teacher Assistants, Beth Marin, Rajsean Bell, and Ben Owususekyere. Fellow honorees, Rajsean Bell, and Ben Owususekyere shared Marin’s sentiment. Bell, who has been a part of the ICS family for 2 years, says he felt honored to learn that he was one of Teacher Assistants of the month. 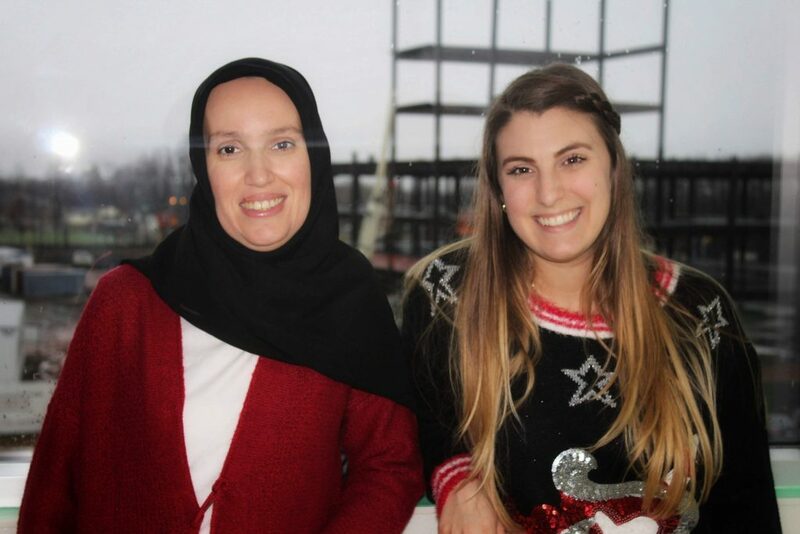 From ICS’s newest addition, The Lois & Richard Nicotra Early College Charter School, we recognize, Hafida Zitouni for Teacher of the Month and Kerrin Scully for Teacher Assistant of the Month. “I feel grateful for the recognition,” Shares Zitouni, “I like working at ICS because of the family welcoming. The diverse and supportive atmosphere of ICS has helped me grow as an educator. The Nicotra Charter School November Teacher Assistant of the Month, Kerrin Scully, felt happy to learn of the recognition. We, at ICS, are beyond thrilled to honor these brilliant educators and we cannot wait to see which members of the ICS will share the spotlight next!